“We had an issue with a dependency that was missing on some distros but not all. As a result, the community had built both a snap and a Flatpak to counter this. Martin Wimpress at Canonical reached out after seeing this and we started engaging,” explained James. Previously, GitKraken had addressed the Linux community by offering a .deb and a tar.gz, but they wanted to extend their offering. Linux users make up a significant number of GitKraken’s user base because it is one of the only Git clients that works for Linux, as well as Windows and Mac. 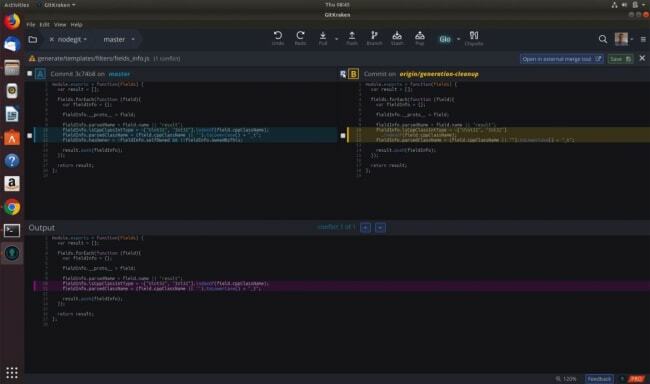 Now that the snap is available in the Snap Store, James hopes it will become the default way for Linux users to start installing GitKraken and an opportunity which is currently untouched by their competition. By enabling GitKraken to reach more users, the snap availability will also help the company put more weight behind their efforts towards the Linux audience. The benefits have already begun to materialise for GitKraken themselves. “We’ve saved a lot of development time. Not only by coming to the Snapcraft Summit to accelerate our progress, but looking forward, the aim is to eliminate the need to target all the different platforms thanks to snaps’ cross platform approach,” said James. It is this development time reduction which James advocates as the main reason for others to adopt snaps, and to start as early as possible. 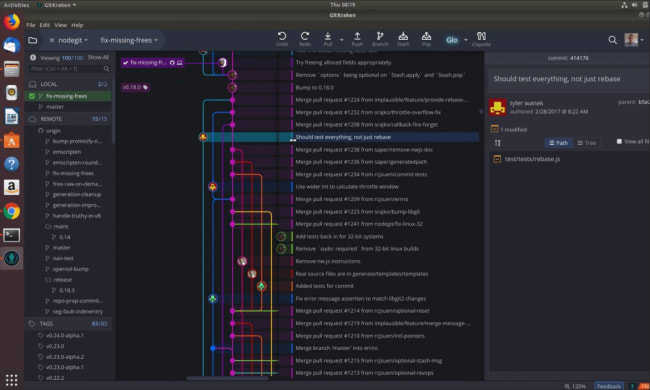 The automated CI/CD is also a big factor – currently GitKraken has to create and manage virtual machines (VMs) for each release. By moving to a snap only approach for Linux, the team will be able to build once and target all Linux users.